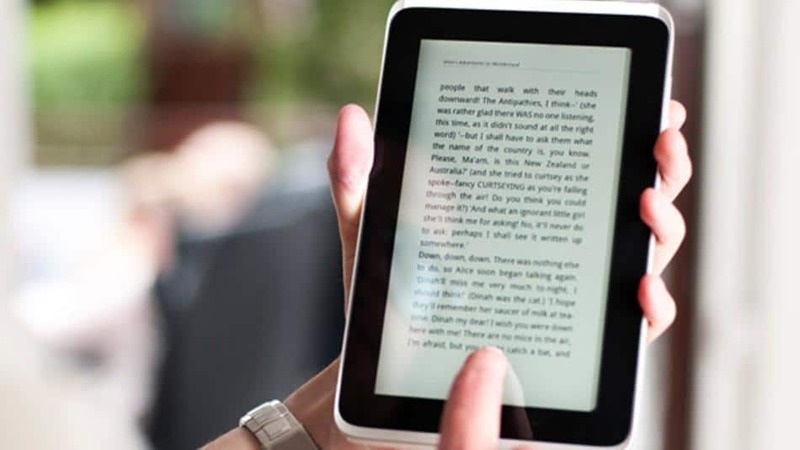 The ebook industry is poised to see a tremendous boom in sales on December 25th. Many shoppers are going to be getting new e-readers, gift cards, and tablets as gifts and will want to buy content. All of the major online retailers, such as Amazon, Barnes and Noble, and Kobo, are all offering deals. These act as incentives to make customers deal exclusively with their ecosystems and turn them into repeat buyers. One of the main facets why ebook sales are going to be huge for the next week is because prices are getting slashed. This is mainly attributed to the settlement almost all major publishers have made with the US Justice Department. Publisher determined prices are a thing of the past and online resellers are again gaining the ability to establish their own prices. This means you will often save a few dollars on the electronic version, less than what you would have paid earlier in the year.